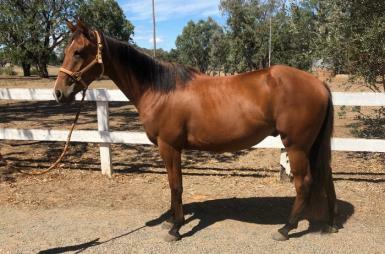 Quiet , sensible 4yo , 15.1 hh gelding by Doves Date with Destiny . 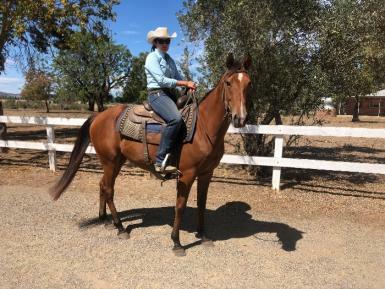 Hooey has been professionally started and ridden for several months and is ready to continue his career . 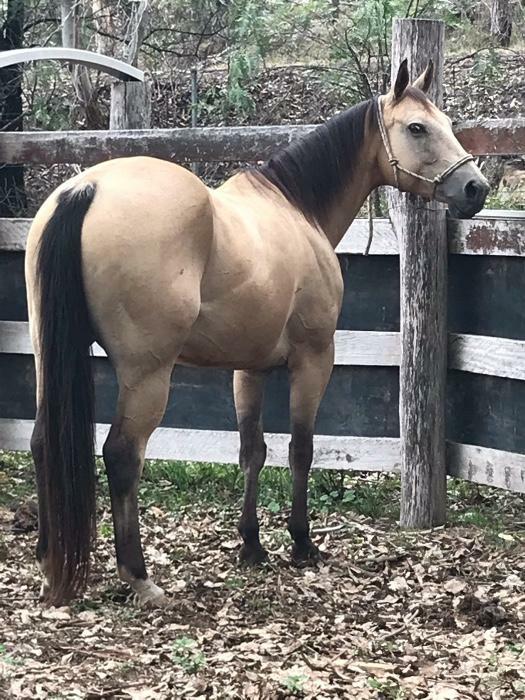 He's been ridden out and worked around cattle in addition to basic flat work . 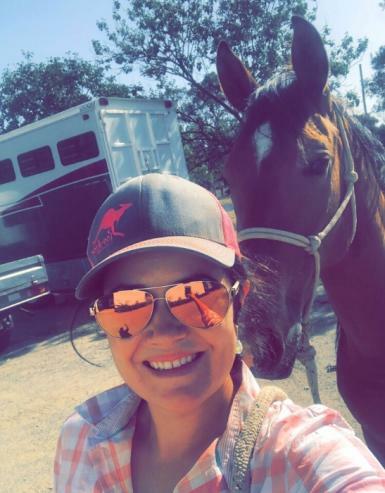 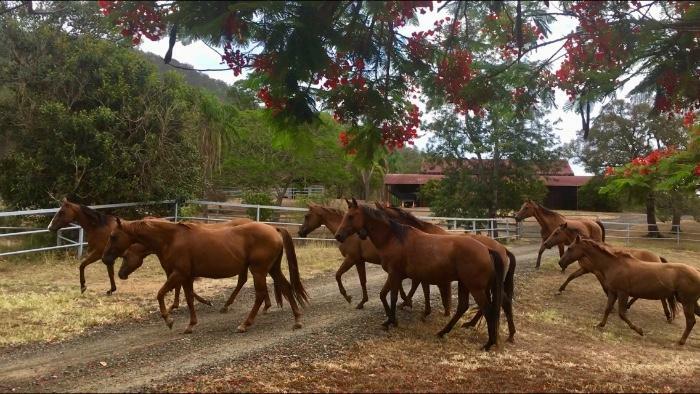 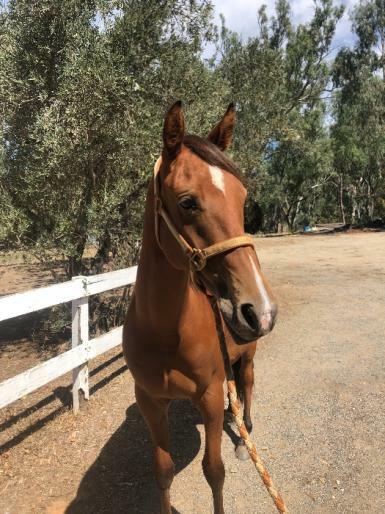 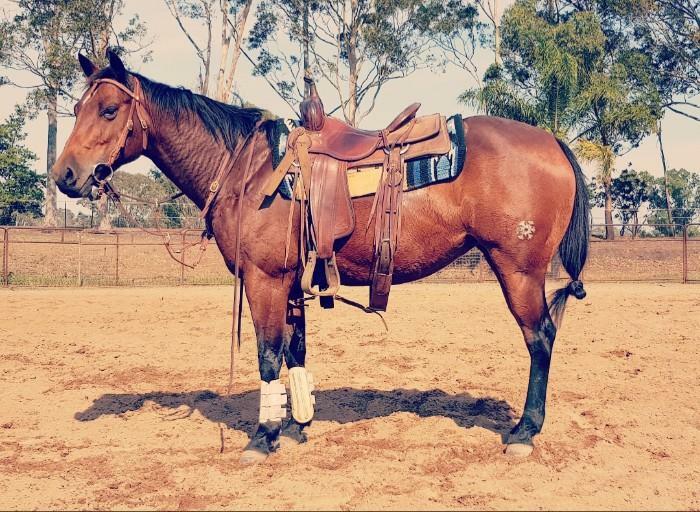 A great project to continue his career as a competition , work or general riding horse with solid genetics , sound conformation and a good mind .